TSA lines are longer and slower due to employees not showing up to work because of lack of pay. Photo by Katrina Skonberg. On Sat. Dec. 22nd, the nation entered a crucial historic moment. The government shutdown for over a month which is the longest period in history. The government is opened temporarily, as Trump has stated he can shut it down in three weeks. Over 800,000 Federal employees were affected, and there is a trickle-down effect which affects their families and businesses who depend on their incomes. Some employees are furloughed, not working and not being paid, but many are working without a paycheck which has sparked outrage because of the extensive time without pay. The reason for the shutdown: President Donald Trump is determined to receive funding for the border wall at the U.S./Mexico border. He wants Congress to pass a bill funding the wall. From the Food and Drug Administration to the Federal Aviation Administration, the employees are affected as well as U.S. citizens. The Food and Drug Administration (FDA) serves to inspect products sent out to stores and indirectly into households. Without pay, many workers have left their jobs and no one’s there to protect the safety of America’s foods, medicines, and miscellaneous products. The Federal Aviation Administration is responsible for air traffic control, the nation’s airways, safety of the air transportation system, and certification of pilots and aviation mechanics. The Trail interviewed an FAA employee, speaking on the condition of anonymity, said, “I am getting an income because of Social Security, but it is not near as much as the FAA. The thing that affects me really is that our government is so dysfunctional that this all is happening. Politics have taken over the government and the lives of our people. I am lucky that I have income from social security but so many people do not have that. Our government needs to be working for the good of the people, not the party. It’s a shame,” said the employee. Students are also being affected. One student, in particular, is concerned about her Federal Student Aid for college. “When the government is shut down, I cannot receive my FAFSA for student aid for colleges. This type of aid is crucial for my ability to afford tuition,” said senior Juliana Brooks. When the government is closed, federal financial aid can be delayed or minimized for students across the nation. 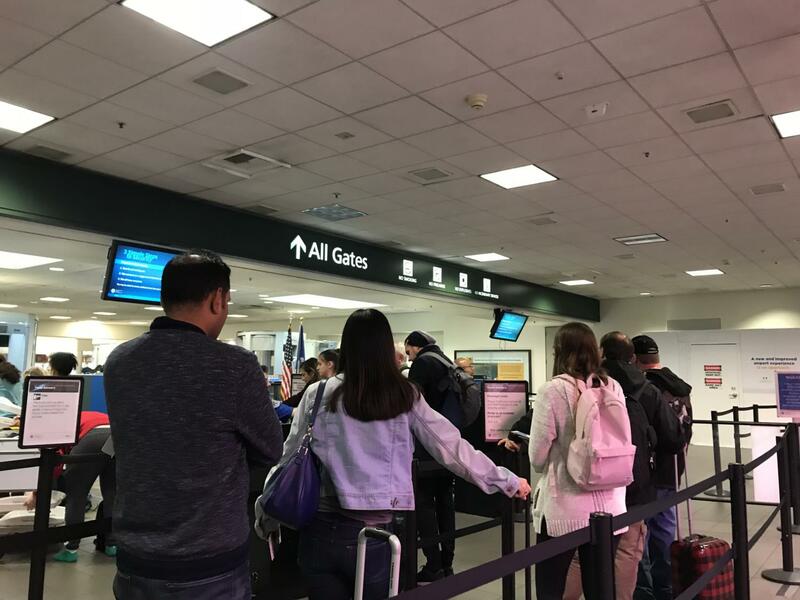 Another student traveled to California over the Martin Luther King weekend and waited in the Hartsfield-Jackson Atlanta TSA line for over two hours. 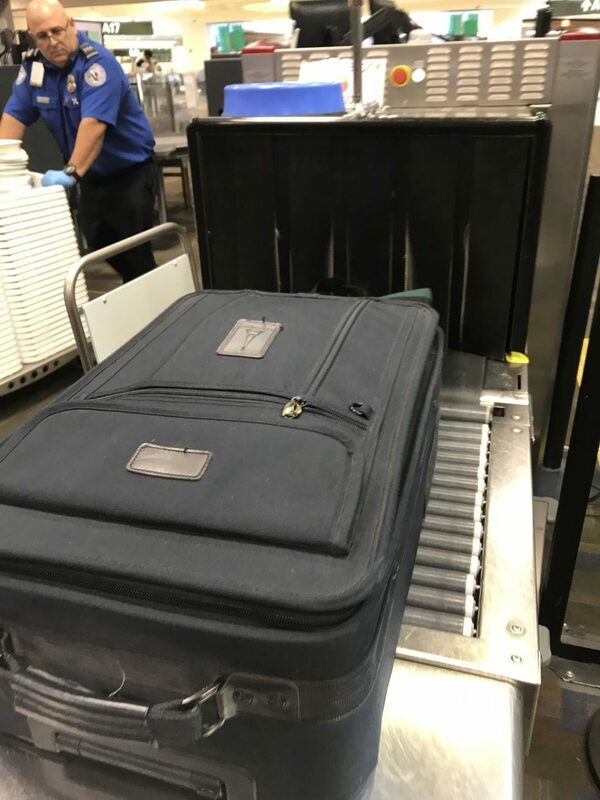 “My family and I figured that lines would be busy, and it was strange seeing only three TSA workers. We arrived three hours before our flight, and that was still barely enough time to make it,” said senior Collin Byrne. As of Jan. 26th, Trump re-opened the government, but has said it is a temporary decision. He hopes to make negotiations with Democrats in the House in three weeks, and the government could shut back down if a decision about funding is not reached.